Get the full picture of each golfer’s body. 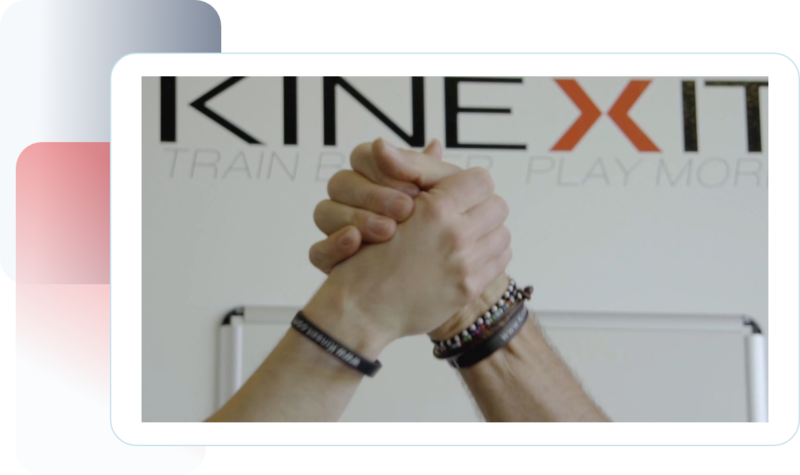 Kinexit will provide you with guidance, reports and exercises. Kinexit brings all your communication into one place. Send messages via email, SMS or push notification. Our website is designed to grow with you. 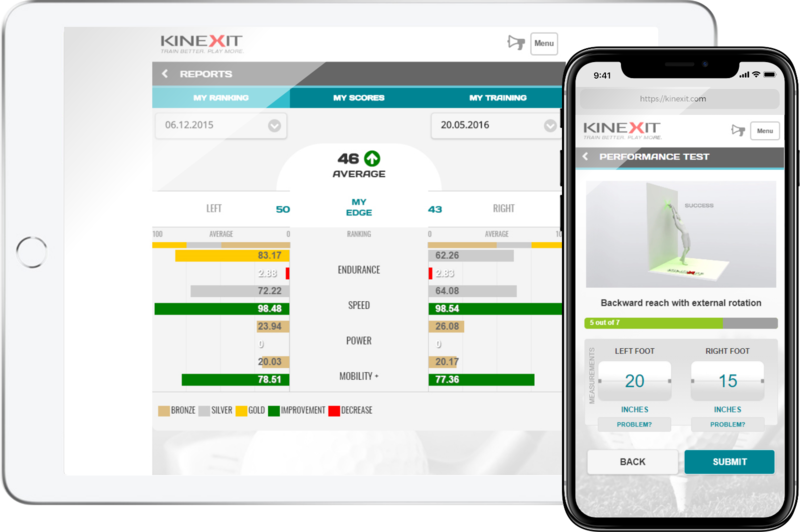 Your branding will be seen by your golfers on every page of Kinexit. 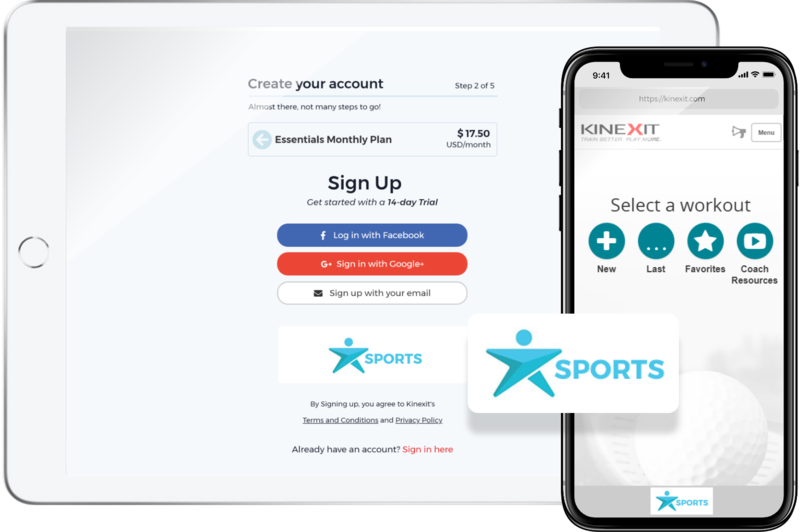 KKinexit brings all your communication into one place. Send messages via email, SMS or push notification. 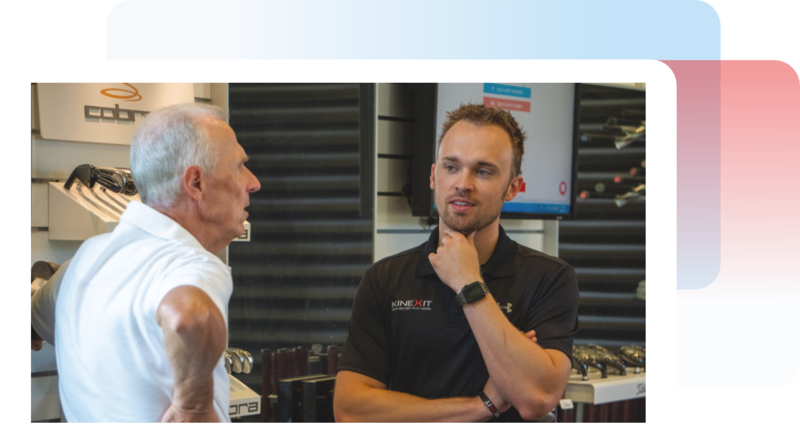 We make sure implementation is smooth for all your golfers and colleagues. During set-up we set goals and expected results together. We are at your service to ensure you get the most out of using Kinexit.